In order to produce quality products, we make use of superior grade raw materials. Our quality auditors strictly check the raw materials against varied quality parameters before procurement. We store the entire range of products in our capacious warehouse and we follow the automated warehousing system for the safe assembling as well as storage of the products. 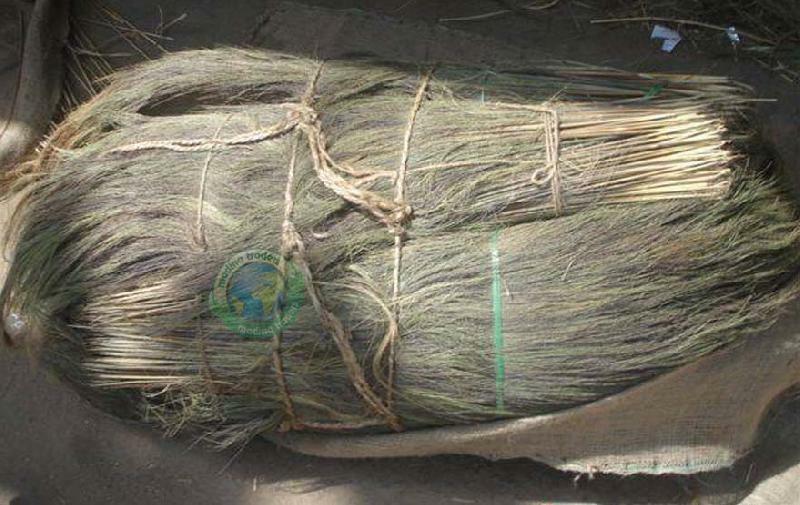 We offer premium quality Grass Broom Raw Material in various packaging like 20kg, 30kg 50kg etc.